It’s been an exciting week in terms of blogging – I’ve been working hard behind the scenes to discuss plans for next year and organise a few exciting opportunities, and I’m feeling really positive about what the future has in store. It’s really motivating and makes me want to work even harder! Now that Pickle is that bit older, it’s easier to devote a bit more time to working, and some of the projects I’ve wanted to tackle for a while are now more feasible. If you’ve been having a nose around, you may notice an update to my About Me page and my Work With Me page and next on my list: Pinterest! 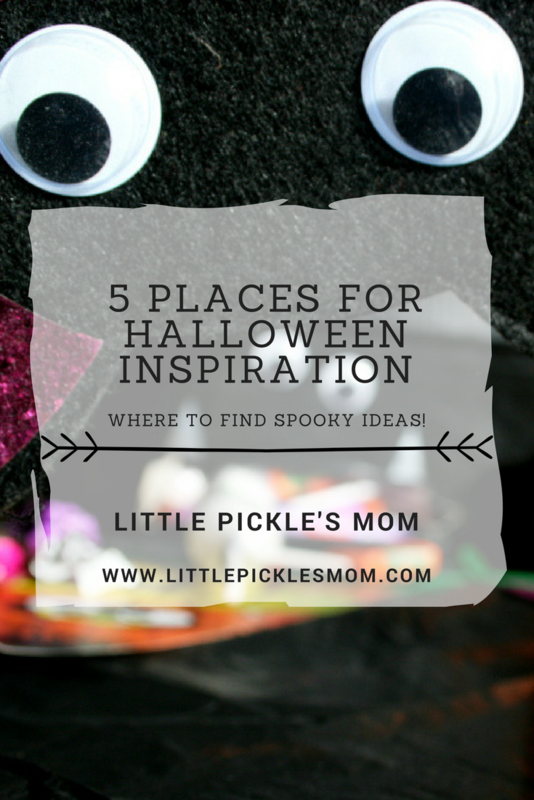 I’ve loved using Pinterest from a personal perspective but I’m still very new to using it as a marketing tool. So I’ve been doing some reading up to try and familarise myself with best practices and make sure I’m using it as effectively as I can. I’ve read this wonderfully useful post from Lyndsay at Fizzy Peaches on how to use Tailwind Tribes which I REALLY need to make use of. Thank you Lyndsay! Oh man, I spent some glorious time this afternoon watching some of Katie from Mummy Daddy and Me Makes Three’s holiday videos from Orlando Florida. So much amazing DisneyWorld fun! It’s made me all reminiscent of when I went as a child with my family – oh, it was the most magical holiday, although I’m not sure I particularly showed my gratitude at the time. I’ve seen some family photos where I look pretty grumpy to be at the happiest place on earth… but I genuinely loved it. My Mom will hate me for saying this… but of course, my most memorable occasion on the holiday wasn’t anything to do with all the magical once-in-a-lifetime Disney experiences my parents saved ages for to be able to afford. But had everything to do with my brother doing a poo on the floor. I still laugh about it now. I won’t share the details because it’s pretty grim, but it involves some of the worst child logic I’ve ever come across. It’s not particularly a new song, but I heard a recent Stereophonics song on the radio yesterday and I’ve had it stuck in my head ever since. There’s something about it that I really like… it creates an atmosphere almost. 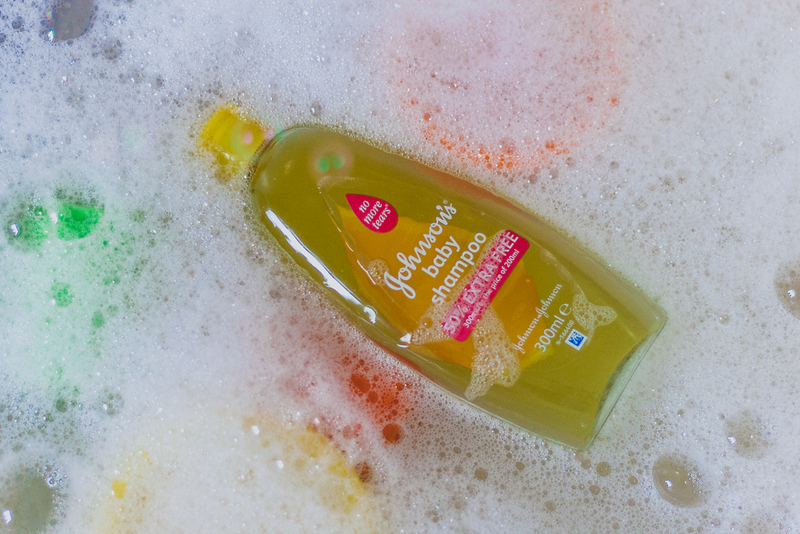 In fact, as I’m writing this, we’ve just got a Stereophonics playlist going in the background. They’re just really good, aren’t they? 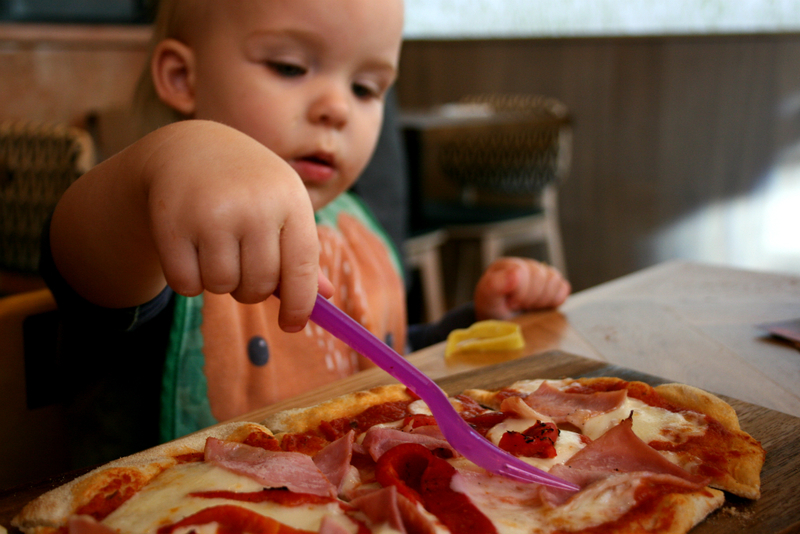 On Wednesday, Pickle and I were super excited to go to a newly opened Ask Italian in Stratford-upon-Avon’s newly rejuvenated Bell Court. I’ll be writing more about it soon, but it was so lovely to see Pickle get involved in how to make pizzas. He was given a bit of dough to have a play with, and the wonderful manager showed him how to pull it out properly and spin it in the air to make the base. Whilst we were there, we also made quite a mess. Pickle fully embarrassed me by picking up a little glass and chucking it so that it smashed everywhere. I was mortified. 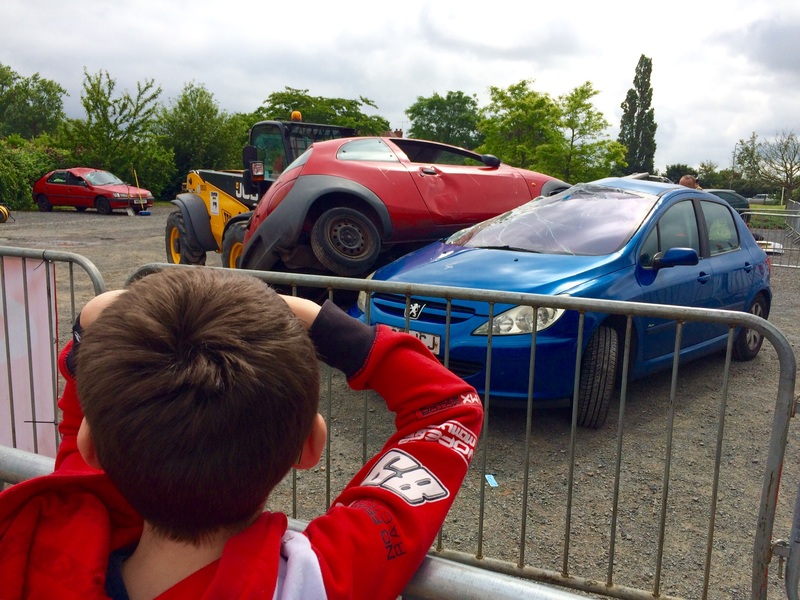 But more about that in an upcoming blog post… watch this space! And it wouldn’t be the end of October if it didn’t involve a little bit of dressing up now, would it? 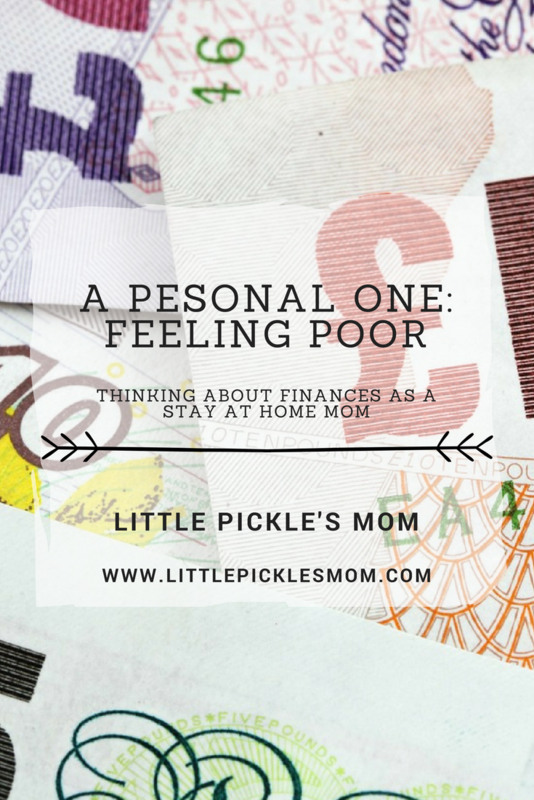 With our purse strings being a bit tighter than usual this month (my I’m Feeling Poor post gives you a bit of an insight! ), I couldn’t really justify buying a special Halloween outfit that he’ll only wear a handful of times if that… so I improvised a little. Yes, that is my child. 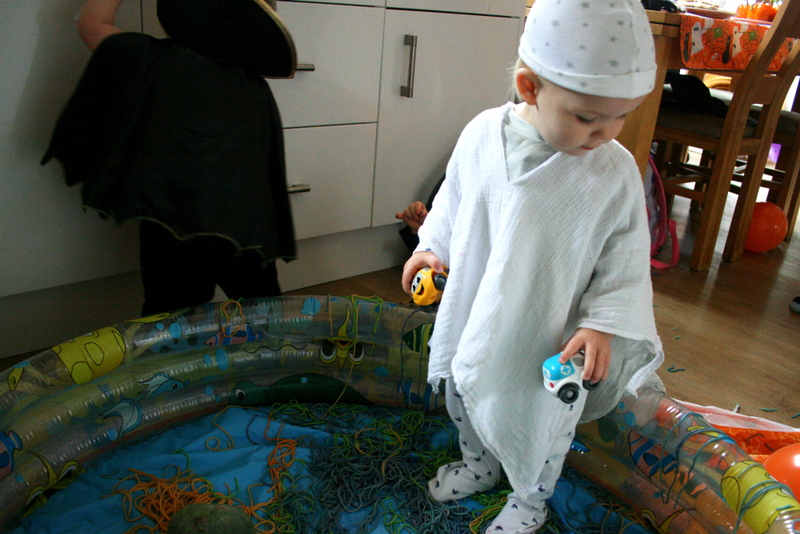 Stood in a paddling pool full of coloured spaghetti wearing two muslins over his head and a newborn baby hat. LPD said he looks a bit like he’s a member of the KKK but hand on heart, I was going for more a cute ghost look. 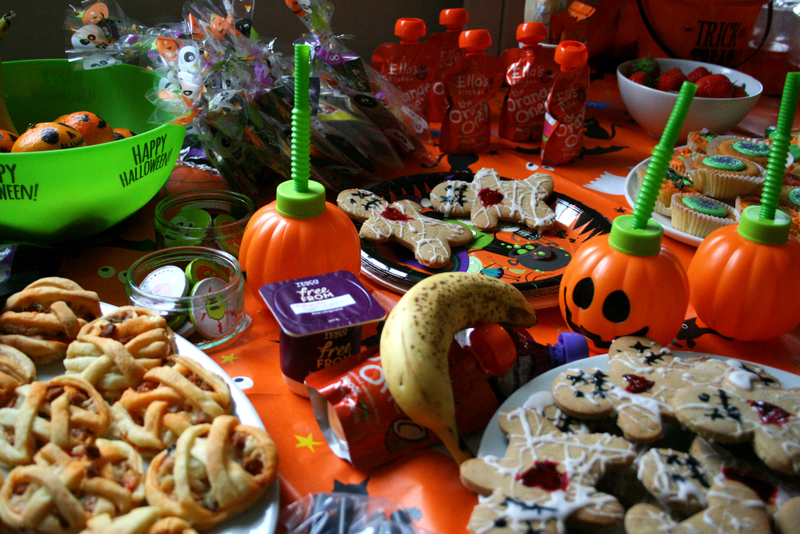 Dodgy costumes aside, we had the LOVELIEST time at our toddler Halloween party. I couldn’t be more amazed at how our lovely group of friends pulled together to put on the best seasonal sensory play party ever. Seriously, it was like a Pinterest board brought to life. I’m not even going to attempt to be modest about it. We had mummified gingerbread men and pizza puffs, eyeball jelly, spooky sensory bags, dark tunnels with fun coloured lights, a velcro board with scary characters to stick on, the aforementioned spaghetti, rolls of toilet roll to throw everywhere and lots of bubbles! 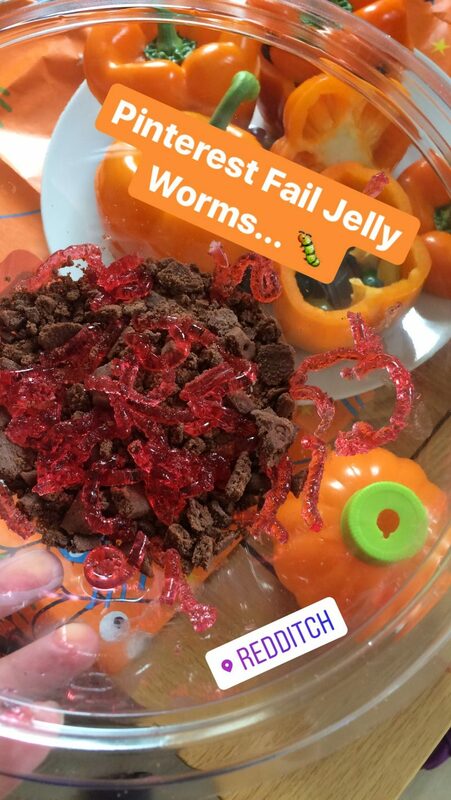 My own contribution to the party was a bit of a fail… I attempted to make some jelly worms that looked like they’d be dead easy (no pun intended), but, they weren’t great. 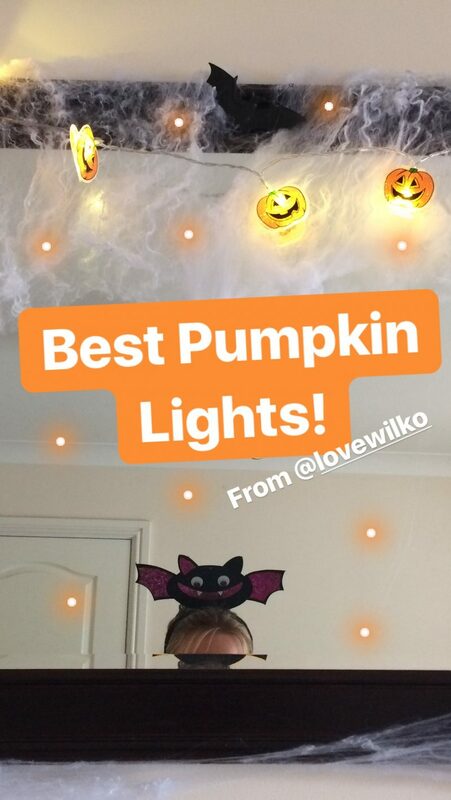 At least I had some goodies from Wilko to help decorate – like this cute pumpkin light garland, and some pumpkin sippy cups which were are only £1 each. I don’t think you can beat shops like Wilko to pick up bits and pieces like this. The lights in particular were really lovely – I’m tempted to run back to the shop and grab the ghost lights they had too! 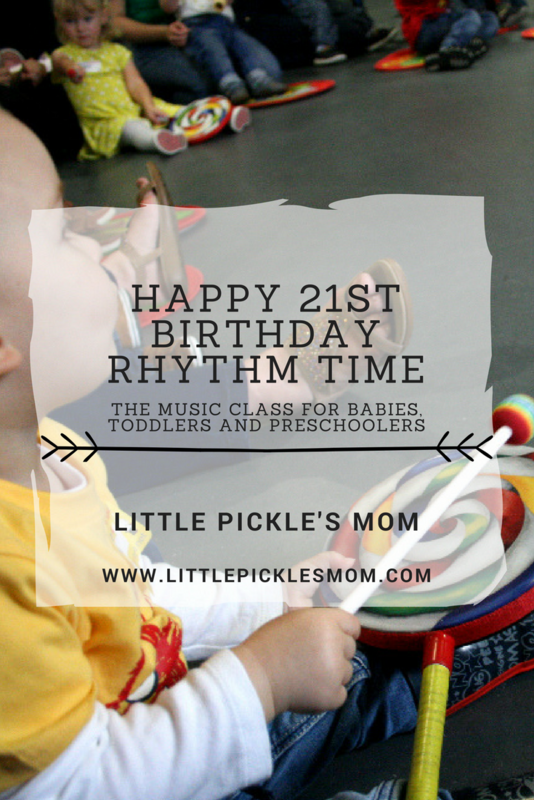 The little ones loves drinking out of the sippy cups – and loved to empty the water all over the floor even more so. Thankfully, there was lots of toilet roll to hand to mop up all the spills. 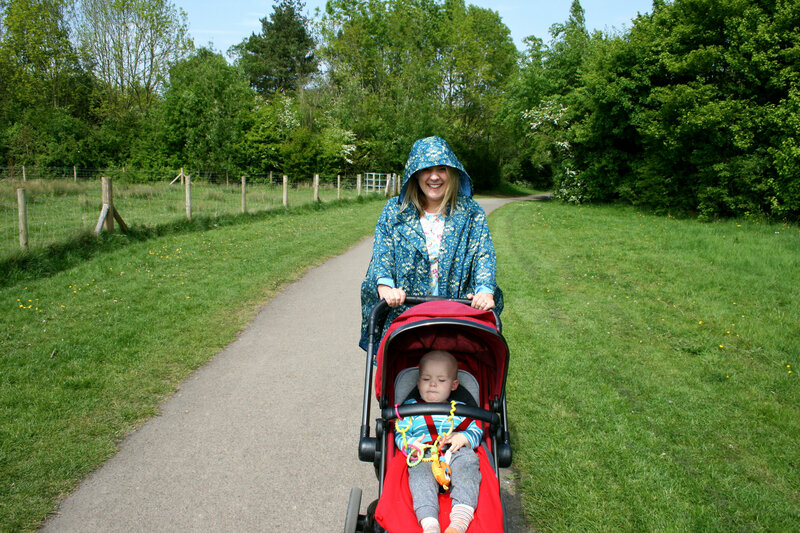 I can’t write this without mentioning some of our outdoors adventures last weekend. Every now and then, I just know that we need some time outside as a family to bring us back together again. 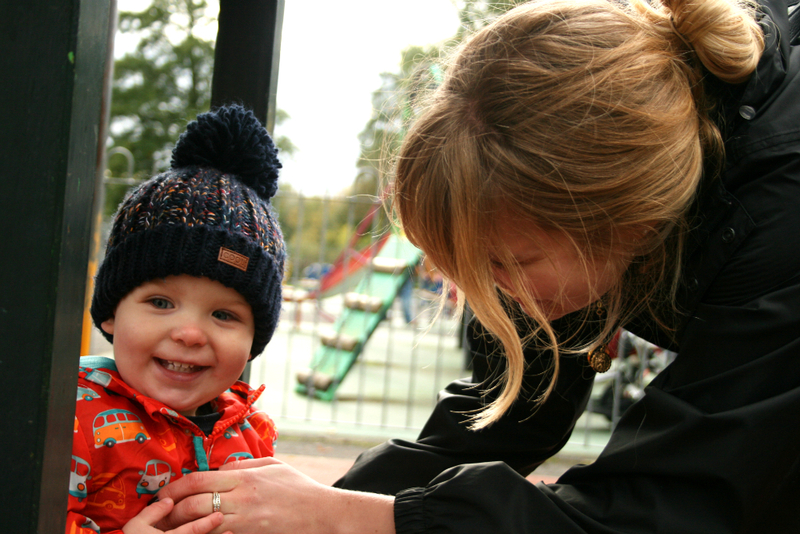 Sometimes, the everyday stresses of life just make us feel a bit grouchy and grumpy, but a trip to the park will always repair any damage and we’ll return feeling more like a little unit. It was lovely to have LPD’s sister Chub (an affectionate nickname, I promise) stay with us for a few days and you can see how much Pickle loved having his Auntie around! 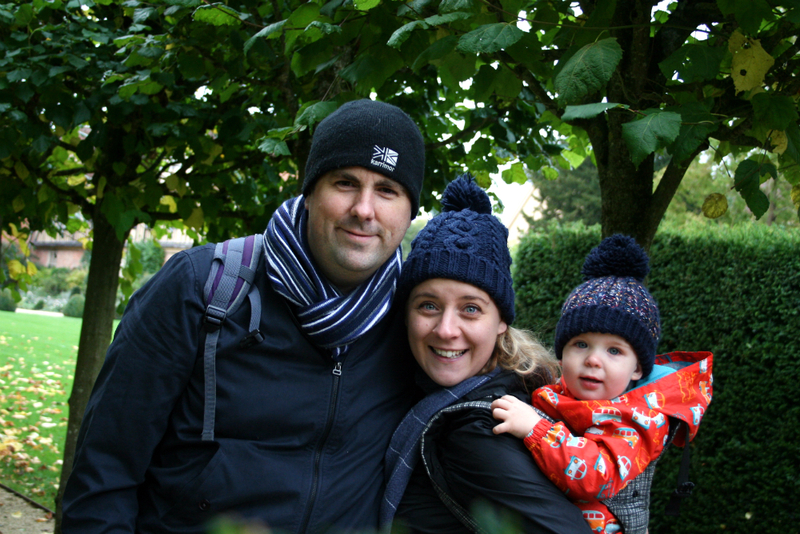 I even managed to get a rare snap of the three of us together – and it’s made me more determined to try and capture them more regularly. I think investing in a decent tripod and getting a remote shutter for my camera may be on my wishlist for next year! Disclaimer: I received a handful of decorative items from Wilko to go towards our Halloween party decorations. All opinions remain my own, and as always, 100% honest. The Stereophonics have a way of working their way in – the same happened to me and I had to listen to Performance & Cocktails entirely! Glad to hear that things are exciting on the blog! Oh I’ve not listened to the Stereophonics for ages! I was obsessed with Performance and Cocktails as a teen.. I think I should pop it on now in fact. That Halloween party looks epic! Very Pinterest-y for sure.